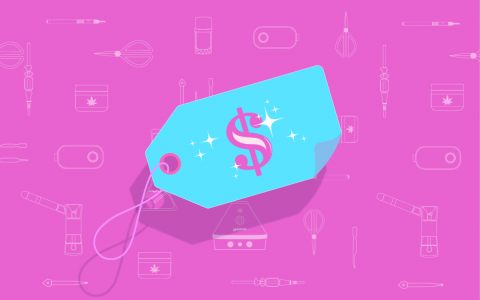 Welcome to Leafly’s cannabis products roundup for the month of February, where we take a look at a few of the many different products that are making a splash in the industry. 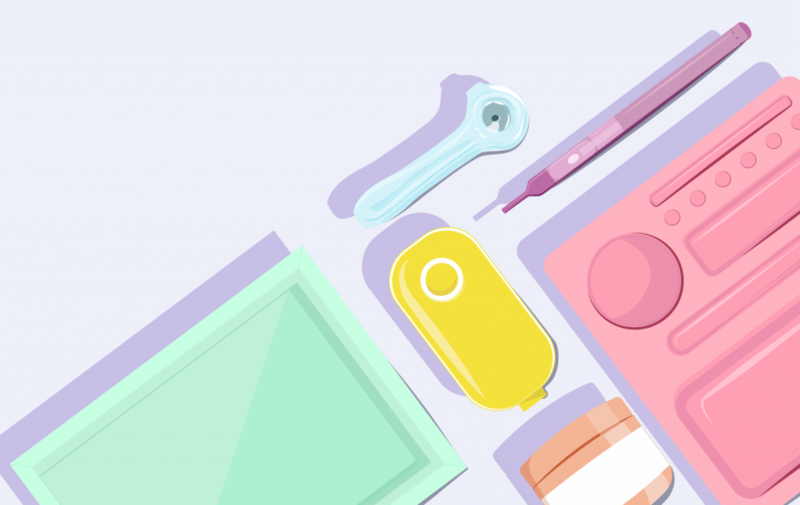 This month’s offerings include a one-of-a-kind stash jar, gorgeous artwork, vape kits, and more. Take a look and plan your purchase! 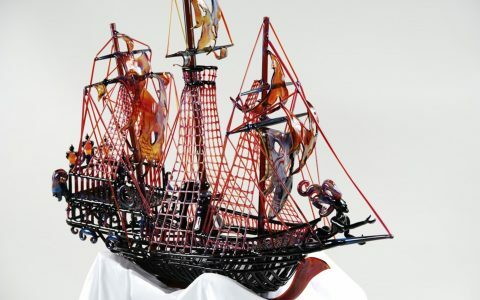 Get artsy this February with beautifully crafted stash jars, corkscrew blunt tubes, slick grinders, refined wall art, and some must-buy vapes and bubblers. If you love the feeling of smoking joints or blunts but lack rolling skills, check out the ingenious Twisty Glass Blunt by 7GreenGold. 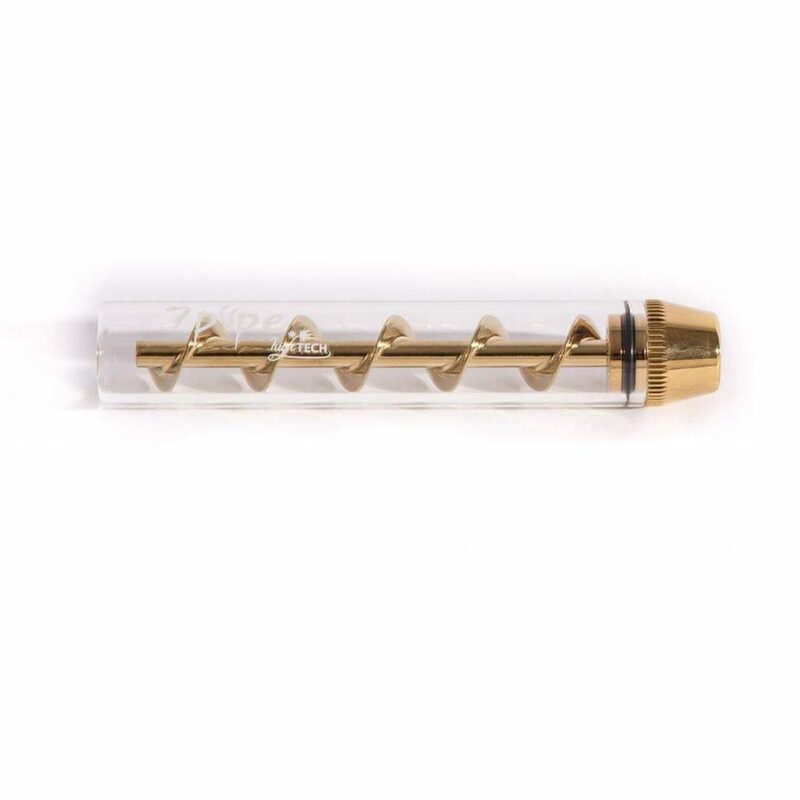 You can effortlessly pack up to 1.5 grams of your favorite flower into this stylish glass tube thanks to the corkscrew running through the center. Once packed, all that’s left is to light the end and enjoy a smooth and even-burning smoking experience! 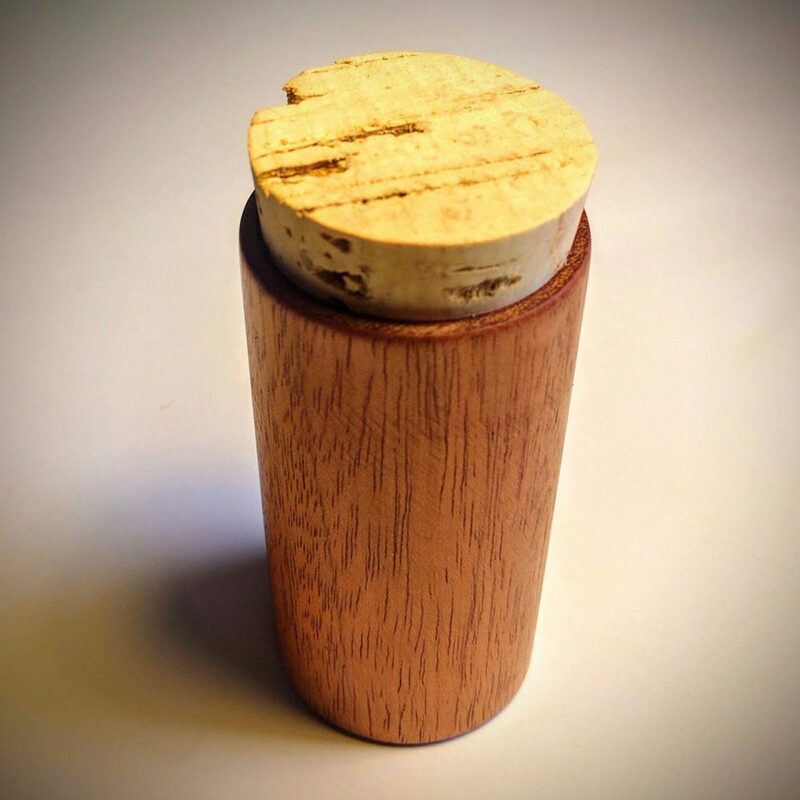 This beautifully-crafted and affordable stash jar is handmade from a strong, solid, and appealing piece of Honduras mahogany. 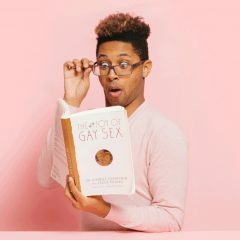 The jar is about the size of a playing card, making it perfect for discreet stowing on the go or as a nondescript storage option for your home. Because each piece is handmade, no two stash jars are alike, leaving you with your own unique piece of artwork. The tiny and effective Rocket Grinder by Airvape is a great companion to portable flower vapes and a discreet way to carry around your herbs on the go! 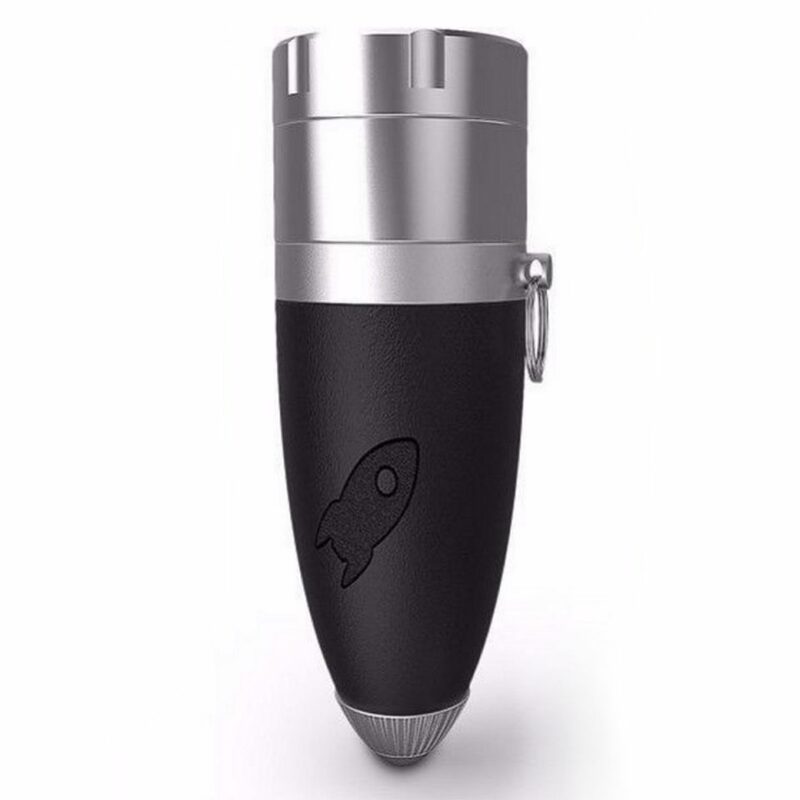 The Rocket Grinder is small enough to attach to your keys with the handy keychain. 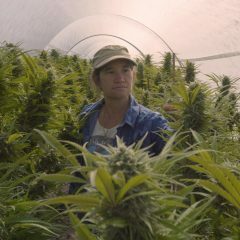 For easy loading, unscrew the mouthpiece of the grinder to allow the freshly ground herbs to fall into the heating chamber. The Rocket also functions as one-hitter, so be sure to check out this clever and versatile tool! 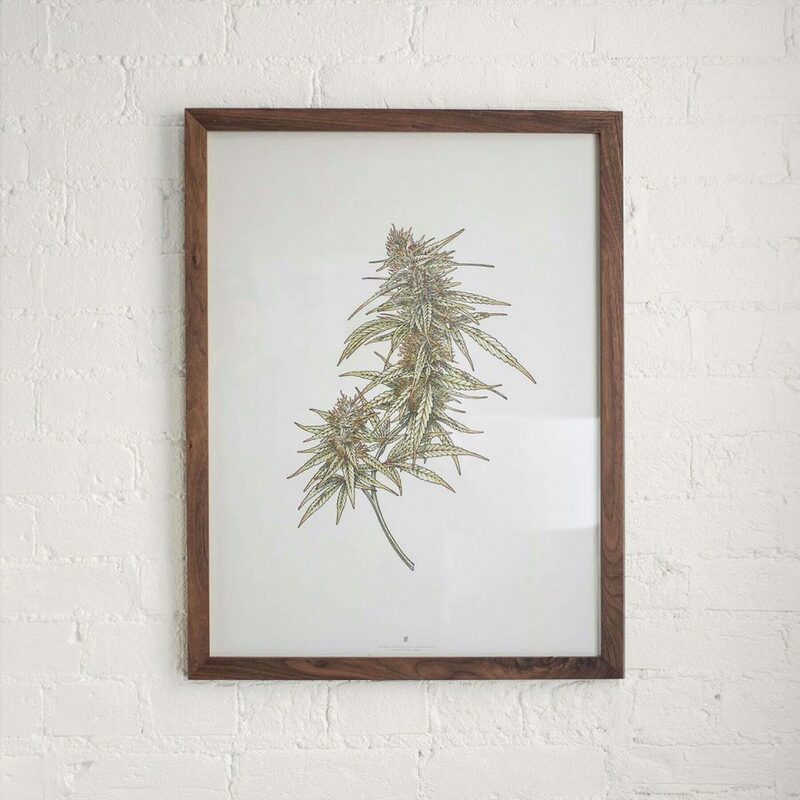 For a more academic and refined take on cannabis art, take a look at this art print by Goldleaf that depicts a beautiful section of a cannabis plant. With its clean look and lifelike coloring, the art style for this print is reminiscent of old-school scientific textbook illustrations, and is a great way to put a more polished spin on cannabis art. Add some funkiness and southern tradition to your toking with this “Moonshiner”-style tank bubbler by UPC Glass! 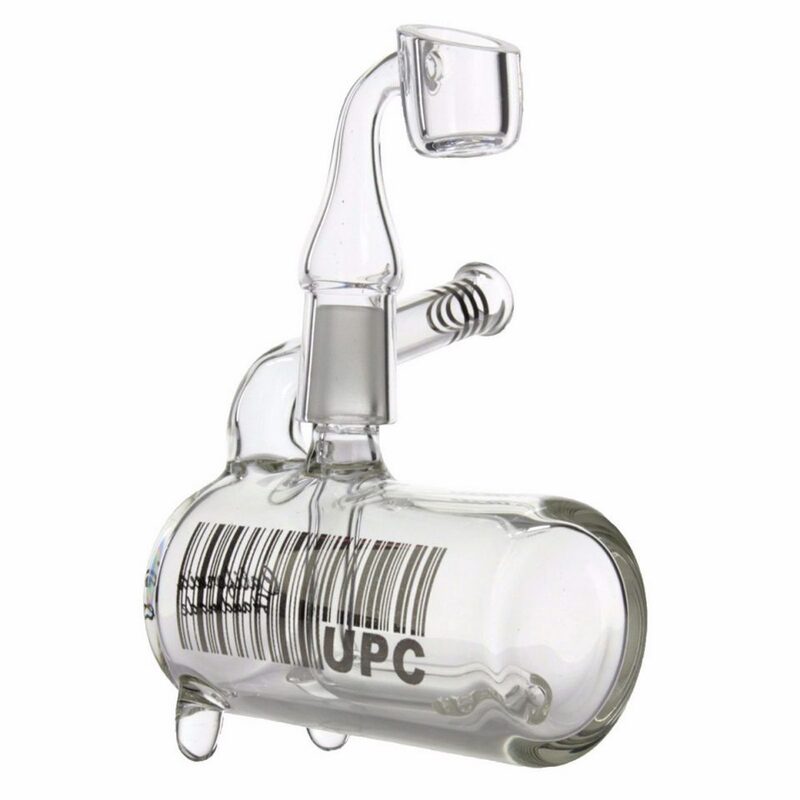 The rig is designed with a body that resembles a moonshiner’s still equipment but also features a three-slit inline perc to prevent splashback. 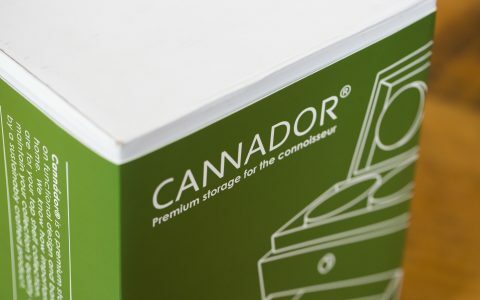 It’s small enough to be carried around and enjoyed everywhere for powerful and flavorful sessions. Better yet, this bubbler comes with a quartz banger right out of the box for instant dabbing. 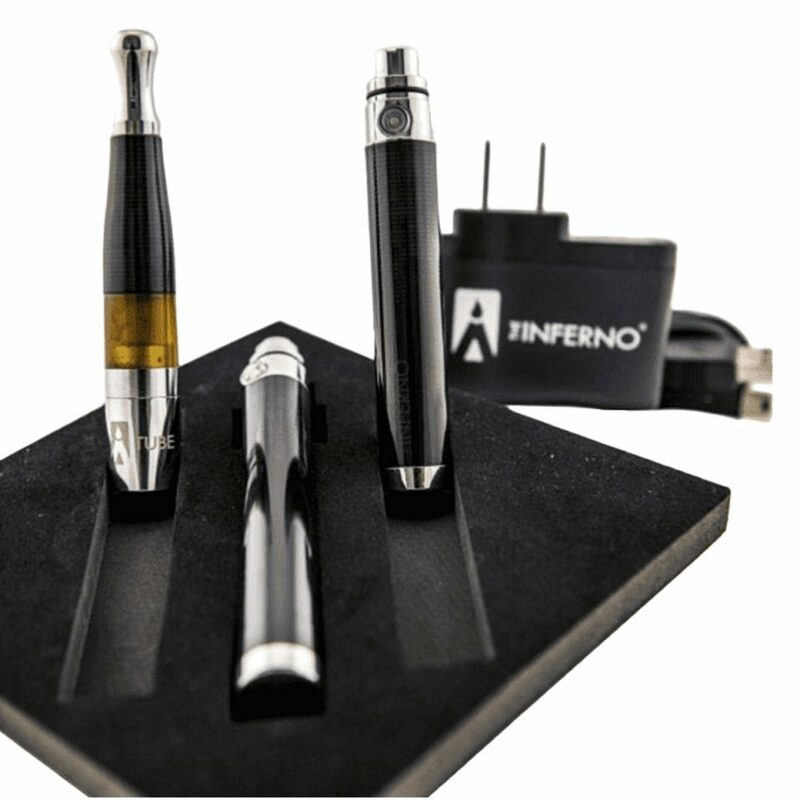 The Volcano Inferno Vaporizing Kit from Bluebird Botanicals combines a high-quality vape pen experience with hemp CBD relief. Available nationwide, this kit comes with two vape battery units, two different chargers, and a prefilled cartridge/mouthpiece of Bluebird’s hemp CBD blend. 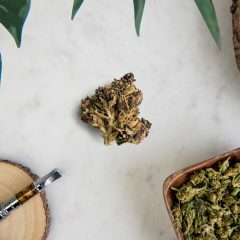 This is great way to get the relief that CBD provides no matter where you may reside, so check out the Volcano Inferno Vaporizing Kit if discreet hemp CBD relief is what you need. 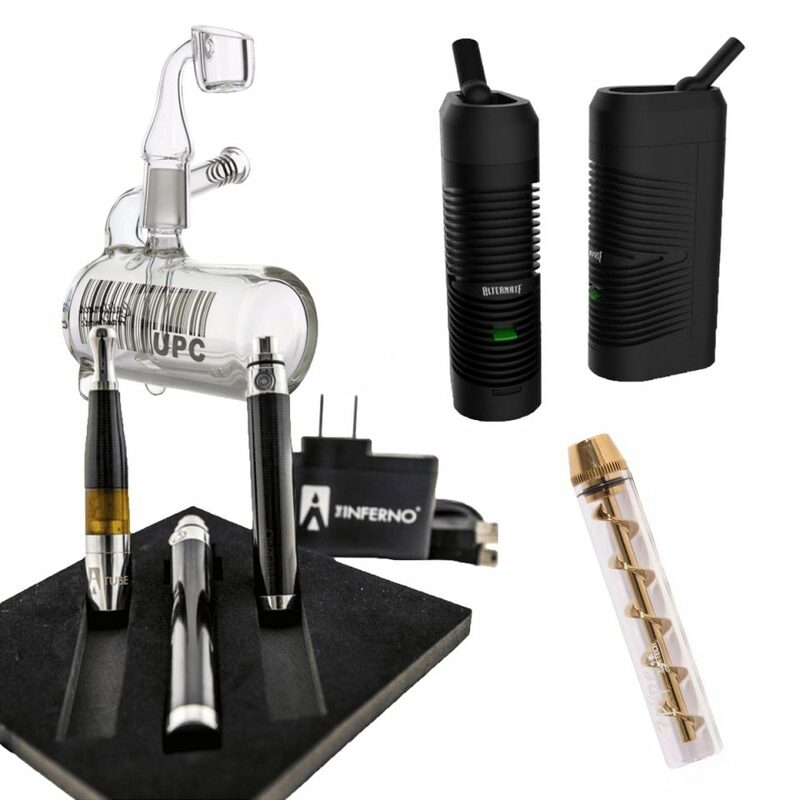 Looking for an easy away to vape your favorite herbs? The Alternate loose leaf vaporizer by Vivant may be right for you! 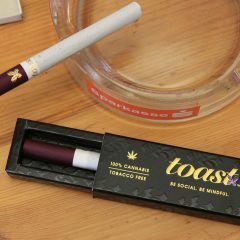 It provides a smooth and pleasant vaping experience without burning your flower through combustion. 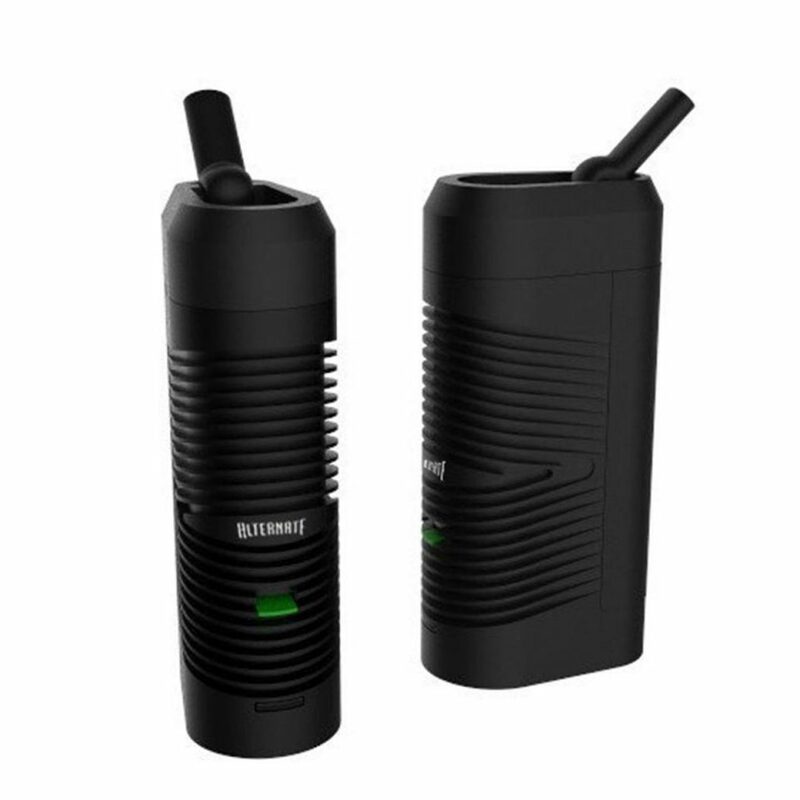 The vaporizer also comes in a sleek, black design that will make using The Alternate a breeze no matter where you may find yourself!